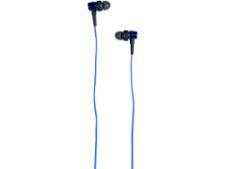 Bose SoundLink Around-Ear Wireless II headphone review - Which? 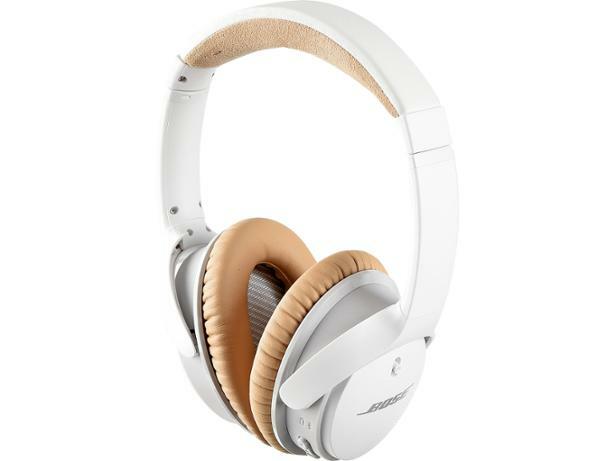 The Bose SoundLink AE Wireless II headphones are, as the name suggests, wireless, and do away with cables in favour of a Bluetooth connection. There's still a cable in the box though, should your battery fail, or you don't want to listen wirelessly. 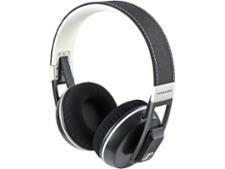 We took these headphones to our lab for a listen.